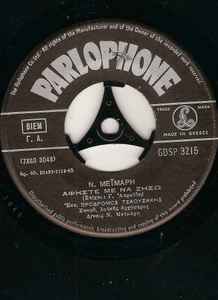 Rights Society (Side A Rights Owner): Γ. Α. Rights Society (Side B Rights Owner): ΧΡ. Μ.